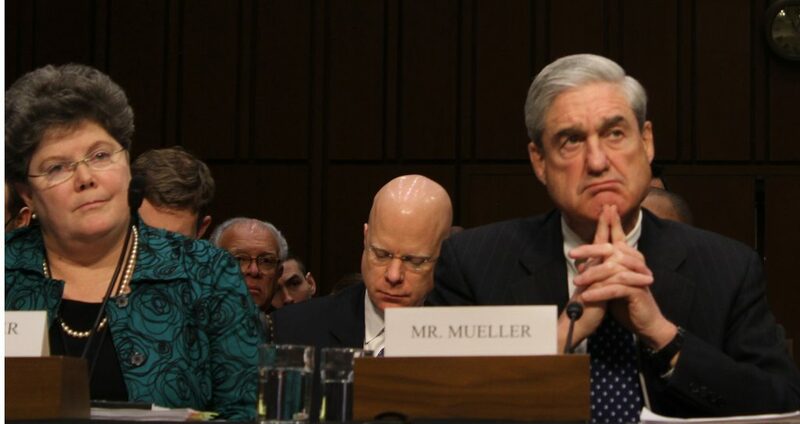 So the Mueller Report is out and it was a big “mehhh”. That’s something I had been expecting for a long time. The media obsession over it was getting very tiring and I began to realize they just weren’t really going to find anything. After all, this was a long shot and short of some star witness, something very hard to prove. Rudy decries that statement that the report “does not exonerate him” a cheap shot. I don’t agree with the “cheap shot” part, but I do agree with his reasoning. Prosecutors jobs aren’t to “exonerate” or prove innocence. Their job is to prove guilt, and try and do so without a reasonable doubt. But that agreement could point to a larger problem for Trump, or maybe a problem for Barr, Mueller and all involved. This report was written by a veteran lawyer/prosecutor and his team of professionals. That summary letter was written by at least 2 long time lawyers/prosecutors, AG Bill Barr and Deputy AG Rod Rosenstein. So why on earth would they put something like that in there? To me that is the big question. I have had this running through my mind since first seeing the video early this morning. I have tried to come up with every possible explanation, and only one seems plausible – they put it in there because there is more there. Think of pretty much all of the prosecutions of Trump’s campaign officials. They all revolve around obstruction and perjury. That, at least to me, points to the fact that Mueller was never really able to get to the truth. It sounds like he was being stonewalled along the way. And if that’s the case, then this presents the most serious of unanswered questions. My view is that this was a huge dog whistle to Congress that “hey, we can’t get to the truth, but maybe you can.” Remember, impeachment doesn’t care the same burden of proof as criminal prosecution. Impeachment is a political process and technically can occur for anything, so long as the votes are there. There is no appeal process or chance of the courts overturning an impeachment. The act lies 100% in the hands of Congress. So does this mean that Mueller thinks there was maybe obstruction and something else there, but he just couldn’t find it? If so then Congress has a big job ahead of them, and the start of that needs to be questioning Barr, Mueller, Rosenstein and anyone else about those 4 words; “does not exonerate him”. If there is something else there, then Congress must proceed. There’s also the chance that these 4 words were added simply as a method of CYA or to try and appease all sides. If that’s the case, then it is also problematic. Supporters of Trump should be upset that they refused to remove any reason of a doubt for whatever reason. Opponents should cringe at the sense of placation. That means getting to the bottom of that part of the statement should easily be a non-partisan issue.